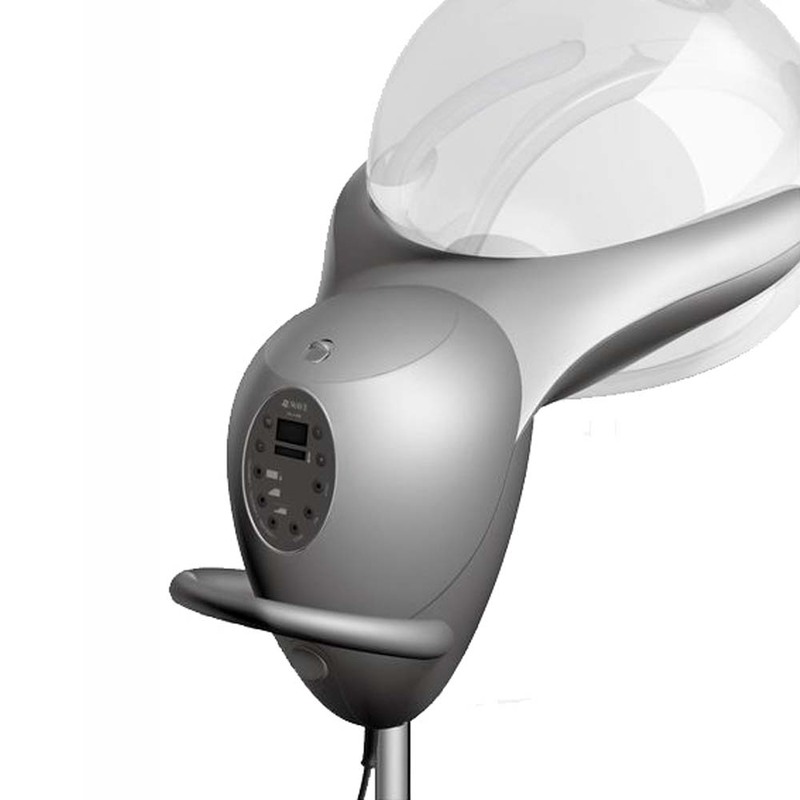 Dir's Hair Steamer ION utilizes computerized micro mist technology to diffuse Anions when operating. The anions can decrease the drying phenomenon of curly and regular hair by neutralizing the positive charge that's found in and around our hair. 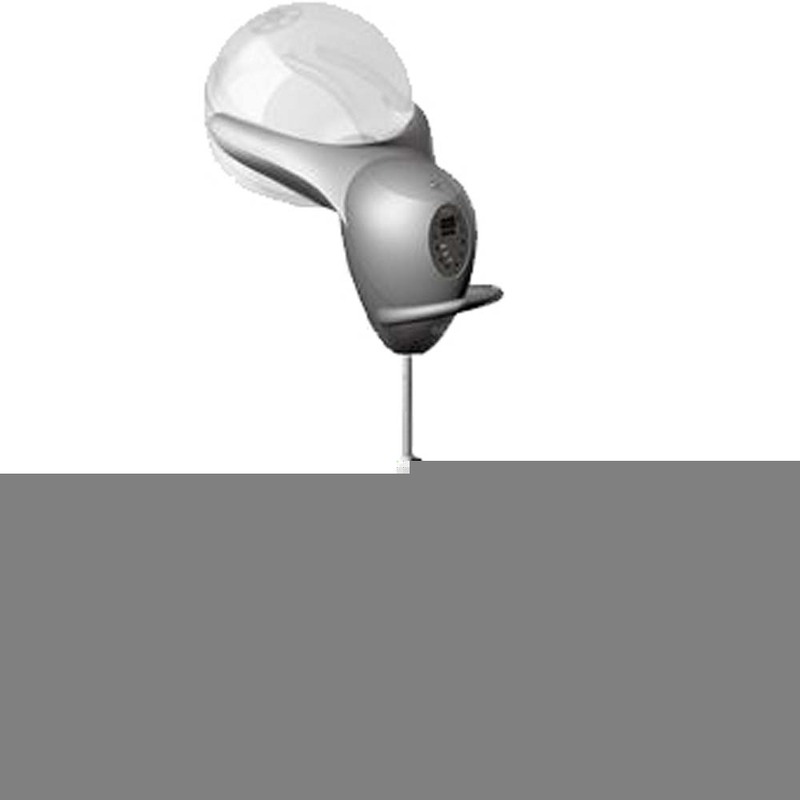 The ION Hair Steamer also uses a active carbon water purity filter system for the water supply during steaming. 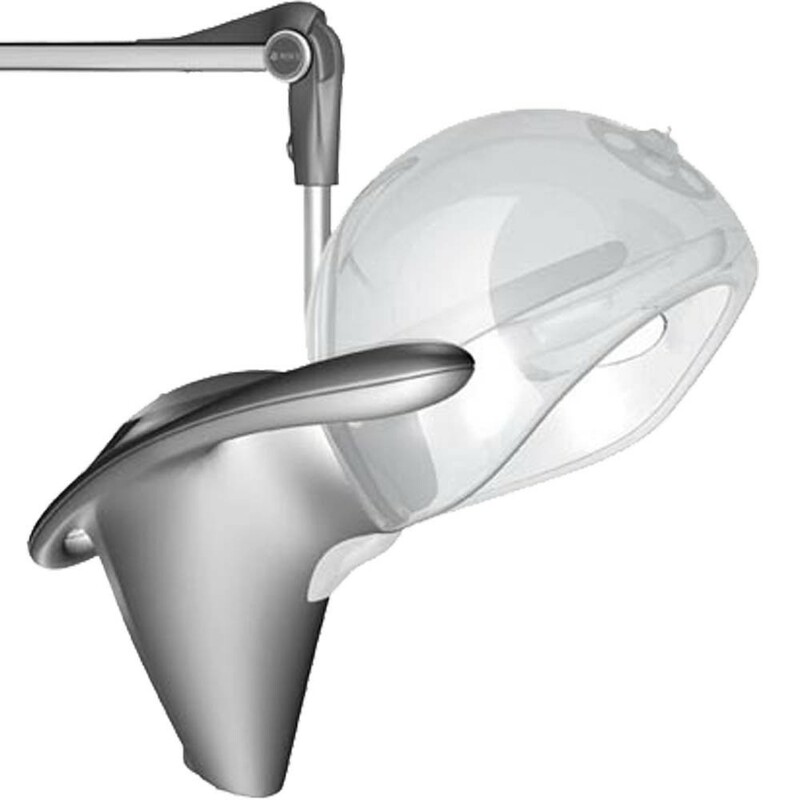 Unit also features a extra large hood for comfortable fittings for all clients. Various temperature, modes and angle adjustments on unit for easy & friendly usage.